Dubai: Abid Ali, who cracked a century on debut in Pakistan’s splendid chase against Australia in the fourth match of the series, dedicated his ton to his daughter and his family. Ali had played in 102 first-class matches and scored over 13,000 runs and had also sparkled consistently in Pakistan Super League for Islamabad United team. He wasn’t aware until a few hours before the match that he will be making his debut. “I found that I will make my debut only in the morning as Imam-ul-Haq had a fever. 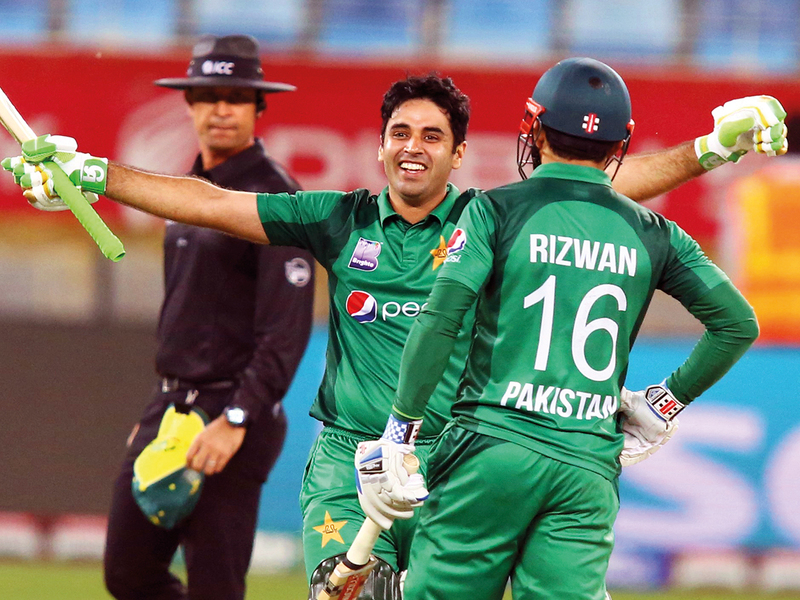 I just needed a door to open for me in terms of an opportunity to play for Pakistan and the Almighty opened that path for me,” said Ali, who has also become the 15th batsman in the world to score a century on ODI debut.